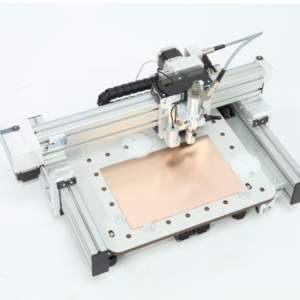 FOTOBOARD is a high quality pre-sensitised ‘FR4’ positive working PCB copper laminate material, ideal for producing small numbers of printed circuit boards (PCB’s) for use by Electronic Design Engineers or for work in the classroom or laboratory. Order Code: N/A. Category: PCB Laminates. Tags: Copper, Fotoboard, FR4, Laminate, PCB. FOTOBOARD 3 is a high quality single sided pre-sensitised positive working photo resist coated ‘FR4’ PCB laminate, ideal for producing small numbers of printed circuit boards (PCB’s) for use by Design Engineers or for work in the classroom or laboratory. 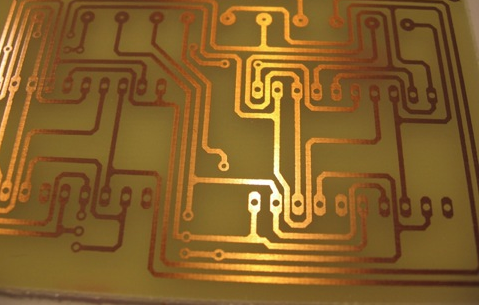 The PCB ‘FR4’ copper clad laminates key benefits are that it enables the manufacturing process to be fast and consistent for single sided circuit boards using a positive artwork. 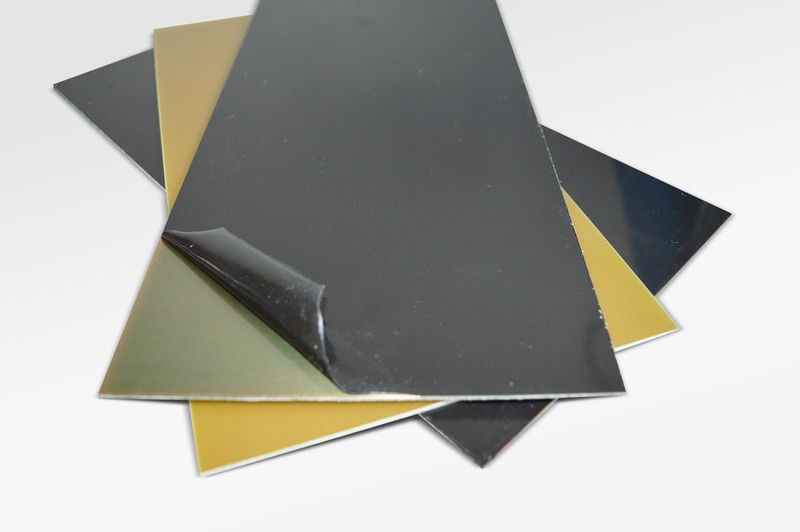 All materials used in the manufacture of ‘FR4’ FotoBOARD are high quality. This, together with our technical expertise and stringent manufacturing controls, ensures the high standard of every product which is delivered to our customer. 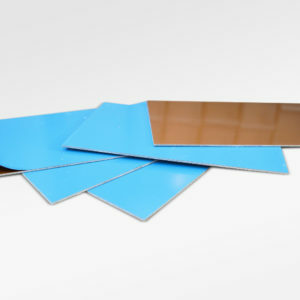 Pre-sensitised FOTOBOARD is dip coated with a positive working high resolution photo resist which is inherently capable of reducing defects caused by dust and dirt on the photo tool and UV exposure unit . 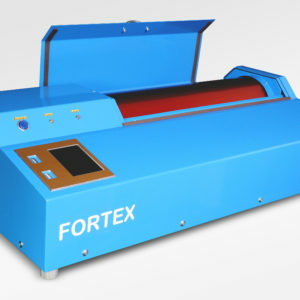 The unexposed photo resist coat remains hard after Ultra violet exposure to form the image or circuit pattern and remains unaffected by the developing process. This high quality, ‘FR4’ pre-sensitised single sided Photo resist PCB FR4 laminate is ideal for producing small number of printed circuit boards (PCB’s) suitable for design, classroom or laboratory use. Key benefits of this system is that the manufacturing process is fast and consistent for both single and double-sided boards. 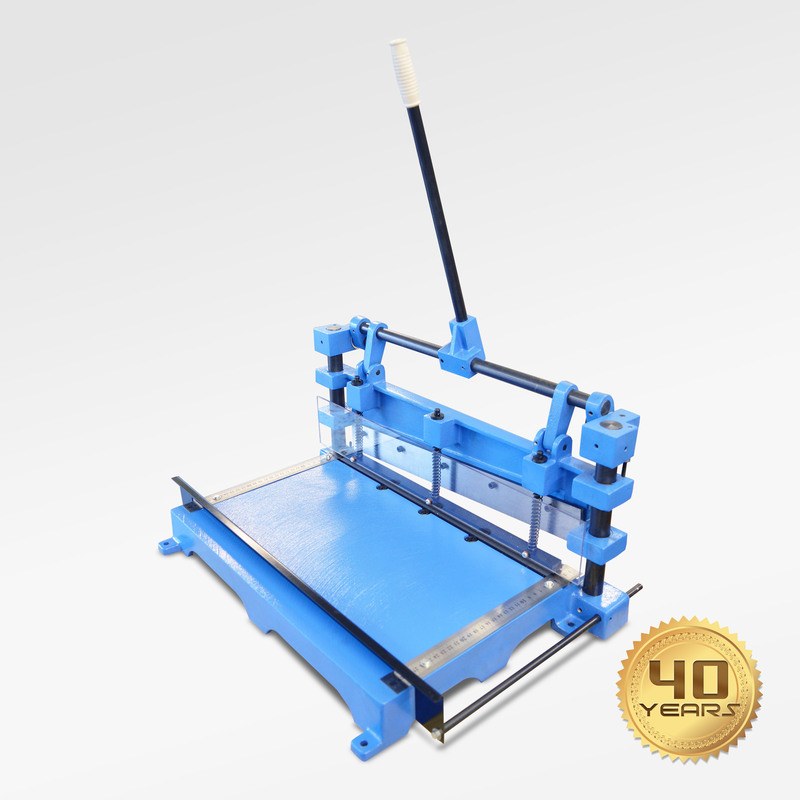 A range of chemicals for the above FR4 Photo Etch FotoBOARD can be purchased to process the material simply allowing a professional Printed circuit board to be produced. The ‘FR4’ Pre-Sensitised Photo resist FR4 laminate board is also available as Double sided material.